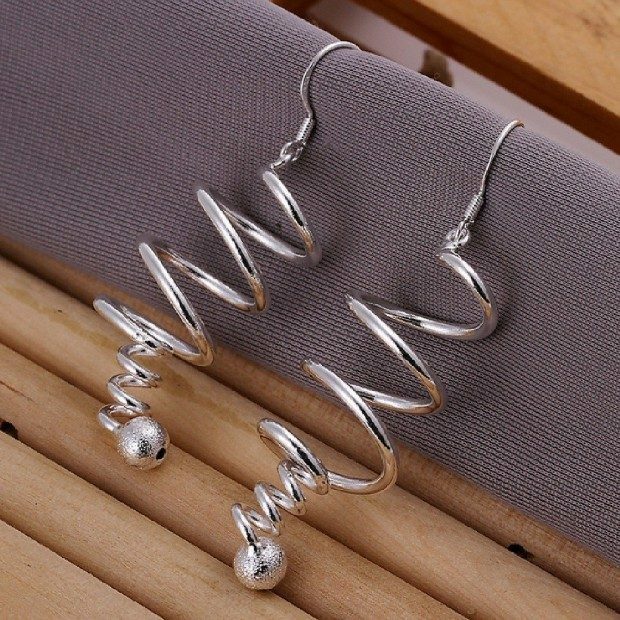 Coiled Fashion Earrings Only $3.26! Ships FREE! You are here: Home / Great Deals / Amazon Deals / Coiled Fashion Earrings Only $3.26! Ships FREE! Here’s a great deal on a pretty accessory! Head over to Amazon and order the Coiled Fashion Earrings for Only $3.26! Ships FREE! Great for you or as a present!